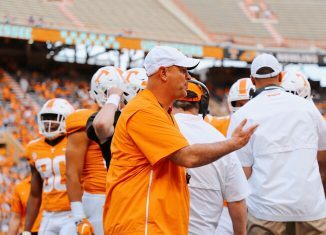 Tennessee’s football team hosted a ton of official and unofficial visitors on Saturday, and by the looks of things, the visits went well for just about everyone involved. 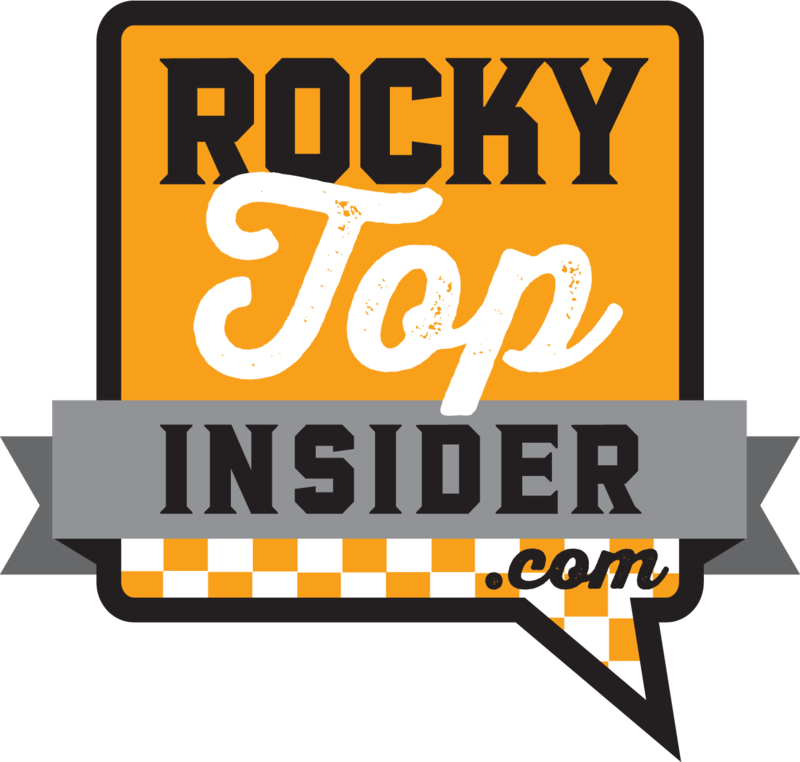 Among the 2019 prospects who were on official visits included four-star dual-threat quarterback Lance LeGendre, three-star defensive back Jammie Robinson, and three-star wide receiver Dywan Griffin. 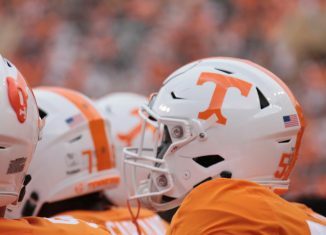 The Vols hosted a lot more 2020 prospects for their first Junior Day event of 2019, and those recruits seemed to have a great time in Knoxville on Saturday. 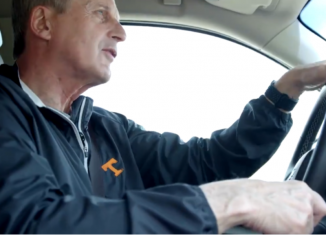 Tennessee’s coaches brought all of the visitors to watch the No. 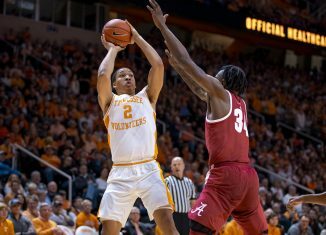 3 Vols take on Alabama in basketball, and the recruits got to experience the raucous environment of a sold out Thompson-Boling Arena. 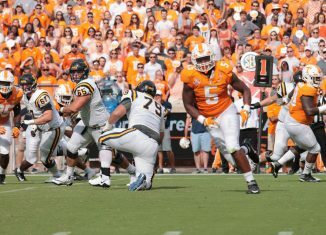 Not only did the prospects in attendance get to see the Vols win a close game against the Tide, but they got to see former Vol quarterback Tee Martin get a massive standing ovation as he was introduced as part of head coach Jeremy Pruitt’s coaching staff for the upcoming 2019 season. Four-star quarterback and current Tennessee commit Harrison Bailey described the visit as “phenomenal” on Saturday. 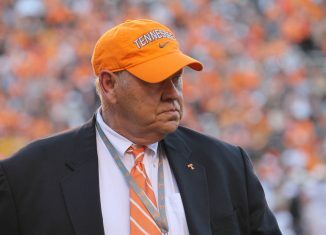 The visit was Bailey’s first chance to get to meet with his new offensive coordinator, Jim Chaney. 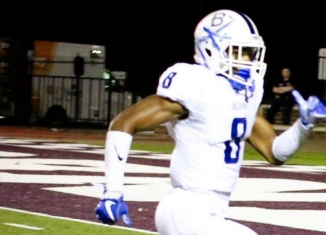 Bailey also had some of his highly-rated teammates with him, such as five-star tight end/athlete Arik Gilbert and four-star defensive end BJ Ojulari. 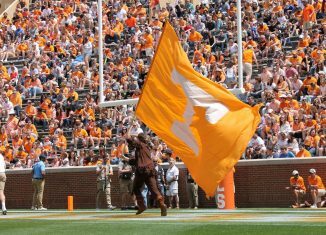 Three-star safety Brian Branch out of Tyrone, Georgia called the visit “one of the best visits I’ve been on.” He also picked up an offer from Tennessee while he was on his unofficial trip. The junior safety also holds offers from Ohio State, Wisconsin, South Carolina, and Kentucky among others. 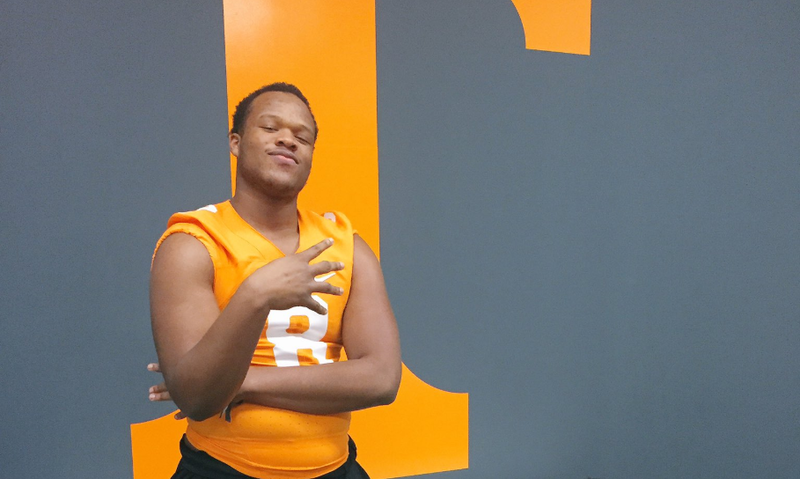 In-state defensive end Jay Hardy took three unofficial visits to Knoxville during the 2018 season, and Saturday marked the first time he visited campus in 2019. 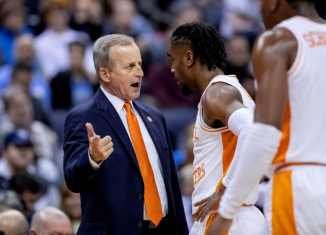 He finally picked up an offer from Tennessee back in December after having a very strong junior season, and the offers have flown in for the three-star Chattanooga prospect since then. 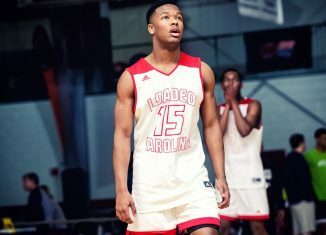 Georgia, LSU, Oklahoma, Notre Dame, Stanford, and South Carolina are among the teams who have extended offers to Hardy over the last month. Three-star wide receiver Jhari Patterson doesn’t hold an offer from Tennessee yet, but he seemed to have a good time in Knoxville. 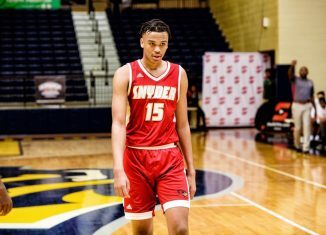 The Asheville, North Carolina native has offers from all the major colleges in his area, including North Carolina, South Carolina, Wake Forest, and East Carolina. 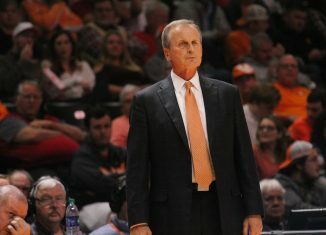 Virginia also offered him back in November.